If you see the name Jennifer Beckstrand and the words "Huckleberry Hill," you can be sure of one thing -- a fun story with some hilarious matchmaking! 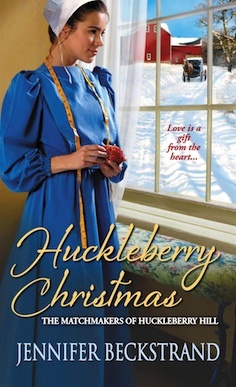 The Christmas Bakery on Huckleberry Hill is the latest installment in this delightful Amish series and appears as one of the three novellas in The Amish Christmas Kitchen. 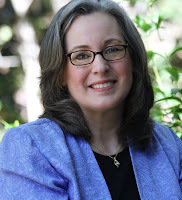 As usual, you just never know what Anna Helmuth and her loyal husband Felty might cook up to help one of their grandchildren find his perfect match. Vikings, minions, good food, and Christmas goats -- all are ingredients in a delicious recipe for Christmas fun! 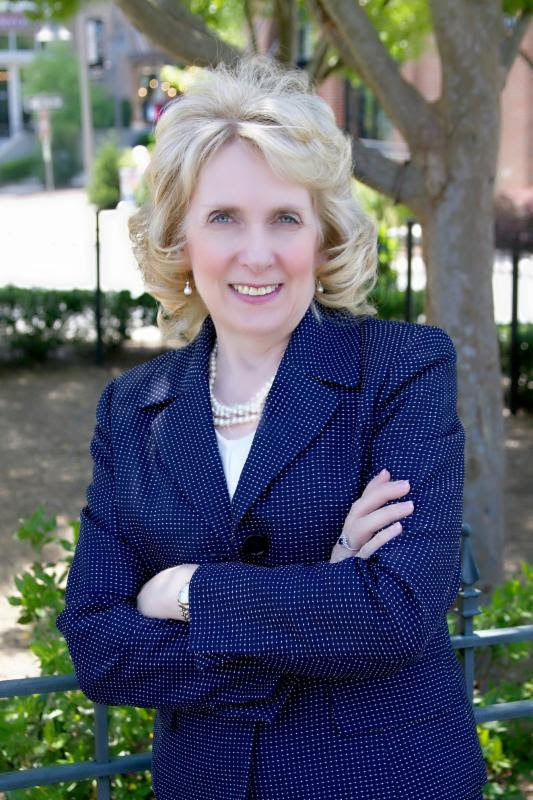 A Christmas story often has its Scrooge or Grinch character, and Jennifer provided one of those as well. 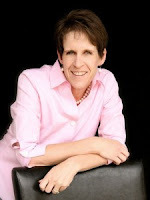 So if you are interested in a quick, delightful read for Christmas, be sure to check out Jennifer's story. Thanks to Celebrate Lit for providing electronic copy of this Christmas collection. The review is based on my own thoughts from the story. Pursuing Gold, by Cynthia L. Simmons, is an intriguing story set in Chattanooga during the Civil War. 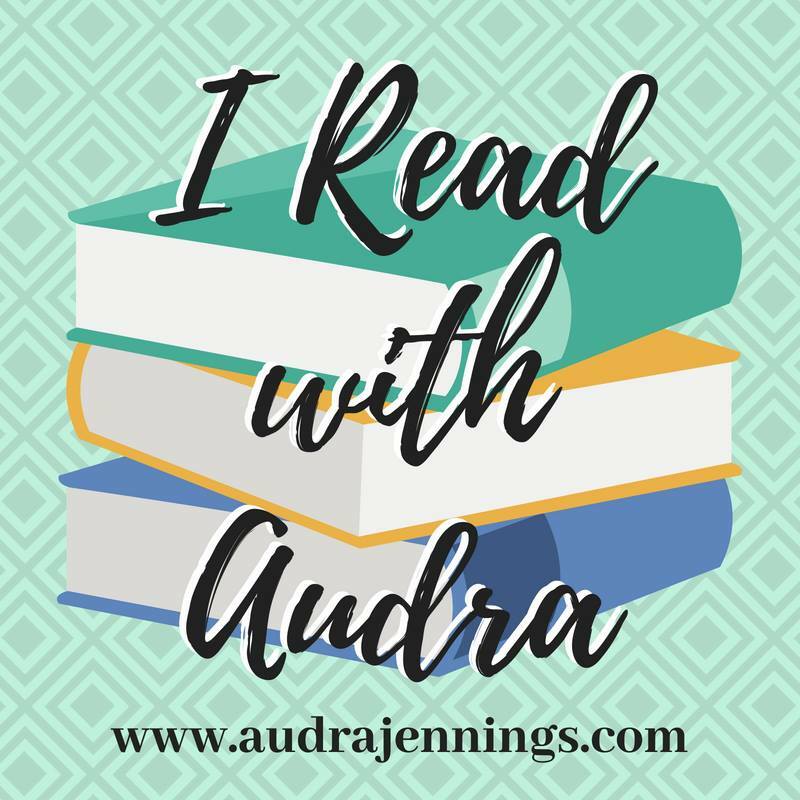 The story is an interesting one, combining mystery, danger, romance, and faith. A wide variety of fascinating characters interact as the story takes several twists and turns before all is revealed and resolved at the end. While the plot did keep me engaged, this was not an especially good read for me. The writing seemed to be somewhat choppy and stilted. Also, there were several distracting editorial errors, including typos and one name mistake that took a little re-reading to figure out. All in all, though, if you enjoy historical fiction from this time period, you may well find this story worth your time. Thanks to Litfuse Publicity Group for providing a copy of the book. The thoughts in this review are all my own. 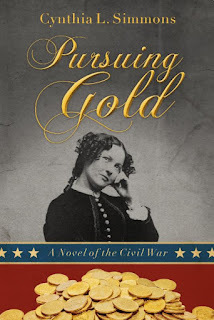 You can see what other readers have to say about Pursuing Gold here. 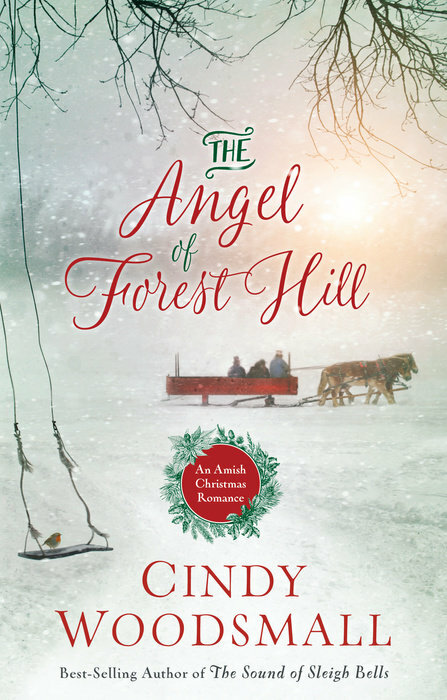 Cindy Woodsmall's The Angel of Forest Hill is a sweet Amish Christmas romance that could be enjoyed at any time of the year. Rose and Joel are both interesting characters with deep needs and concerns in which each can be of benefit to the other. Joel's difficulties surface in the form of extreme tragedy from the very beginning of the story. The fact that Rose has hurts and scars is evident early on, but the depth of her struggles comes to the surface at a little slower pace. Their story involves a slow-blossoming love born out of practical circumstances rather than any initial spark of romance. There are themes in the story that are probably unique to the Amish way of life. 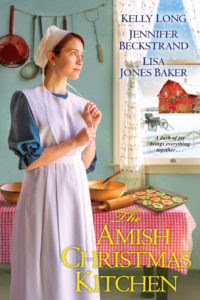 Much of the plot, although in the Amish setting, has to do with personal issues that could come up in situations that any of us might face from time to time. Trust (or lack thereof), emotions (positive and negative), and communication are areas where Joel and Rose have to learn important lessons. Cindy Woodsmall hits those topics by way of a very engaging story. 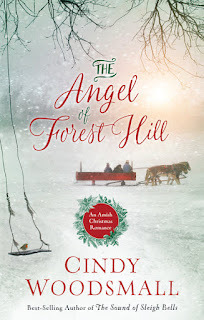 If you are a fan of Amish fiction, and especially if you are already familiar with Cindy Woodsmall, you know to expect good things from her. You should not be disappointed with this quick Christmas read. Thanks to Blogging for Books for providing a copy of this book. 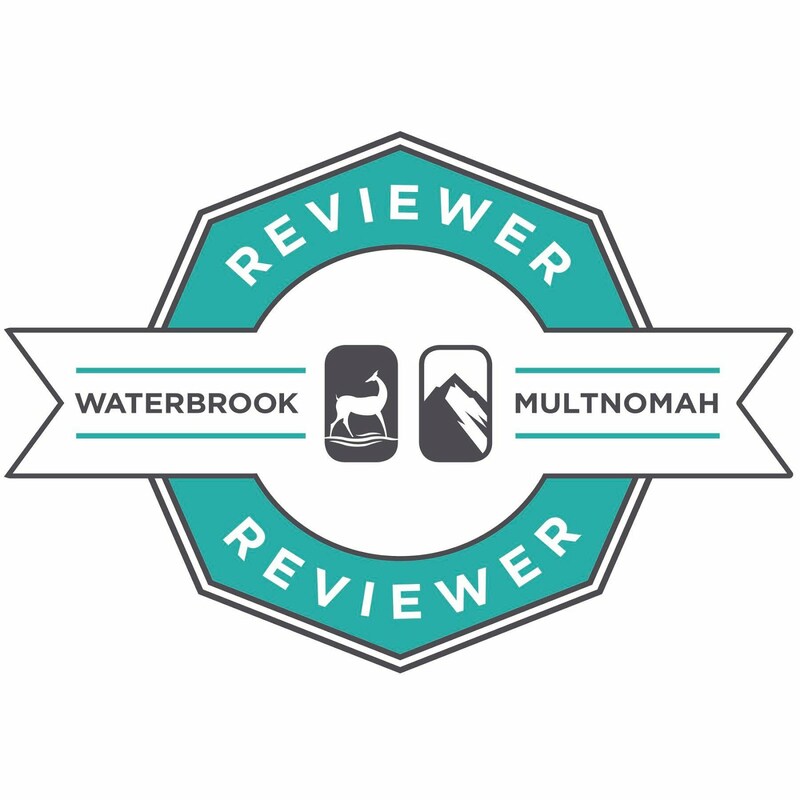 I was delighted to share my own thoughts in this review.